32 Degrees has some Men's & Women's Tees, Tanks and More on sale for $7.99 Each. Shipping is free on $32+. 32 Degrees has Women's Ultra-Stretch Active Leggings: 2 for $20; discount is reflected in cart. UPDATE: Shipping is Free on orders of $32 or More. Was looking for some new basic t-shirts and came across as sale at 32 Degrees. They have many of their men's cool crew and V-neck shirts for $5.99 with many colors and sizes to choose from. 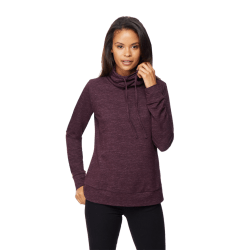 32 Degrees offers its 32 Degrees Women's Soft Fleece Quilted Top in several colors (Eggplant pictured) for $9.99. Apply coupon code "FREE" to bag free shipping. That's tied with last month's mention and a total savings of $43. It's available in select sizes XS to XXL. 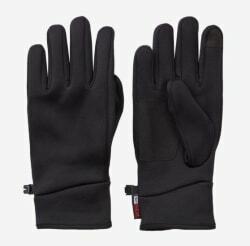 32 Degrees offers the 32 Degrees Men's Power Stretch Knit Gloves in Black or Charcoal for $6.99. Plus, coupon code "FREE" bags free shipping. That's $19 off and the lowest price we could find. They're available in sizes L and XL. 32 Degrees offers its 32 Degrees Men's Hyper Stretch Active Pants in several colors (Iron SD pictured) for $9.99. Coupon code "FREE" bags free shipping. That's a savings of $35 altogether. They're available in select sizes from M to XL. 32 Degrees offers its 32 Degrees Men's Fleece Tech Joggers in several colors (HT Storm pictured) for $17.99. Coupon code "FREE" bags free shipping. That's the lowest price we could find by $4. They're available in select sizes from L to XXL. 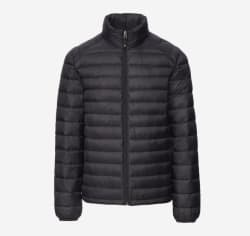 32 Degrees offers its 32 Degrees Men's Ultra-Light Down Packable Jacket in several colors (Black pictured) for $29.99. Plus, coupon code "FREE" grabs free shipping. That's tied with last week's mention, a total savings of $75, and the lowest price we could find. It's available in select sizes from S to XXL. 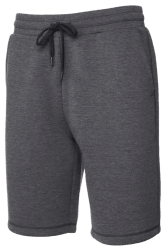 32 Degrees offers its 32 Degrees Men's Fleece Tech Shorts in several colors (Black pictured) for $11.99. Plus, coupon code "FREE" bags free shipping. That's a $33 savings and the best price we could find. They're available in sizes S to XXL. 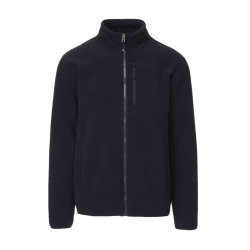 32 Degrees offers its 32 Degrees Men's Fleece Sherpa Lined Jacket in several colors (Navy pictured) for $24.99. Apply coupon code "FREE" to bag free shipping. That's $55 off and the lowest price we could find. It's available in select sizes from L to XXL. 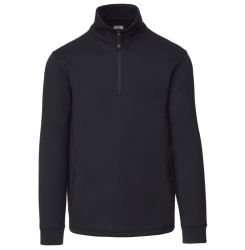 32 Degrees offers its 32 Degrees Men's Fleece Tech 1/4-Zip Pullover in several colors (Black pictured) for $17.99. Plus, coupon code "FREE" bags free shipping. That's a savings of $47 and the lowest price we could find. It's available in sizes L and XL, although not in all colors. 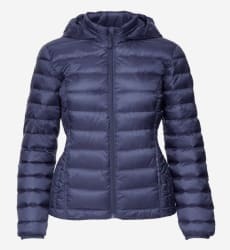 32 Degrees offers its 32 Degrees Women's Plus-Size Ultra-Light Down Jacket in several colors (Old Bay pictured) for $29.99. Plus, coupon code "FREE" bags free shipping. That's $70 off list and the lowest price we could find. It's available in select sizes from 1X to 3X. 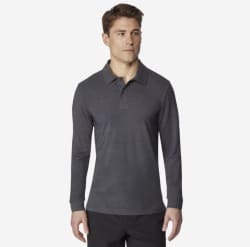 32 Degrees offers its 32 Degrees Men's Warm Tech Long-Sleeve Polo Shirt in Grey or Rain Forest for $13.99. Plus, coupon code "FREE" bags free shipping. That's a savings of $39 and the lowest price we could find. It's available in sizes L to XXL. 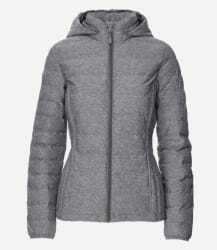 32 Degrees offers its 32 Degrees Women's Soft Stretch Down Packable Jacket in Grey for $29.99. Plus, coupon code "FREE" bags free shipping. That's tied with our mention from three weeks ago, $100 off list, and the lowest price we could find. It's available in size L only.